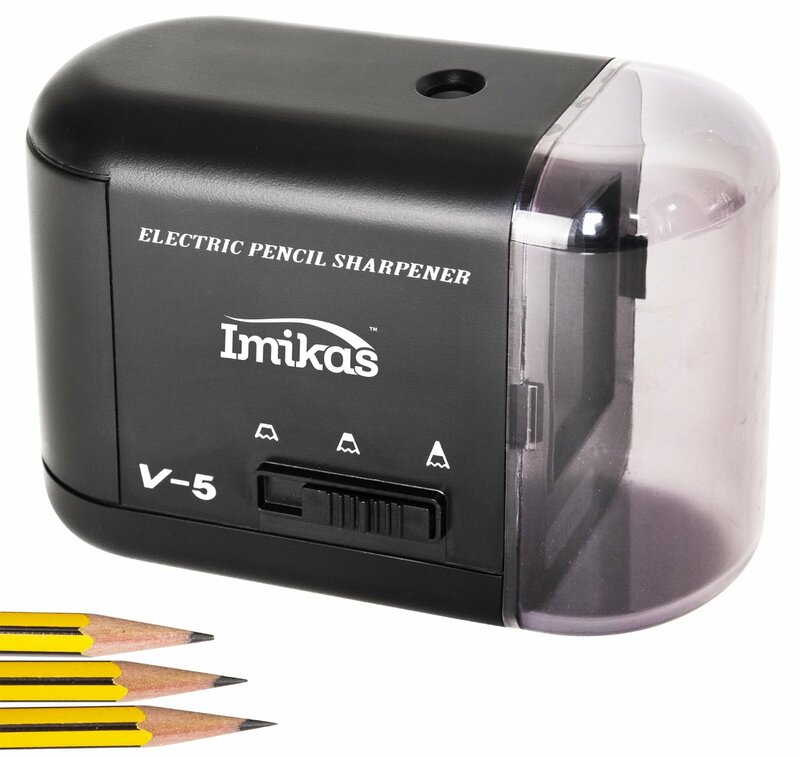 High Quality Electric Pencil Sharpener with multiple power sources including AC mains, batteries and USB. I love having an electric pencil sharpener. 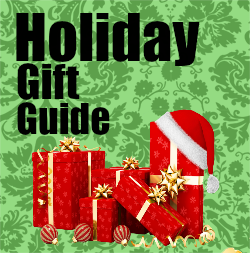 It takes the hassle out of using color pencils or art pencils. 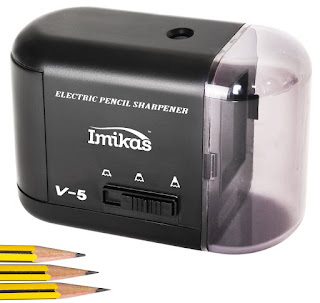 I have used pen a lot more just due to hating having to spend the time and energy on using a regular sharpener. This is awesome because it catches the shavings in an easy to open and clean container. I also love the ability to use the switch to choose how I sharp I want my pencils to be. While this functionality might not do much for people just writing it makes a difference for using them for artistic purposes. I love that its quite enough for me to use at the office without disturbing my co workers and allows me to use multiple power sources so I don't have to worry about finding a power source.